Welcome to Yuma Golf and Country Club! An Affordable, Friendly, Exclusive Facility featuring Yuma's only private 18-hole Championship Golf Course! Membership Options at the Yuma Golf and Country Club! We have a membership that meets your needs. We specialize in Weddings, Banquets, Large Meetings and Special Events! Read about the history of the course, our values, and more. Get information about our club amenities. View our various membership options. 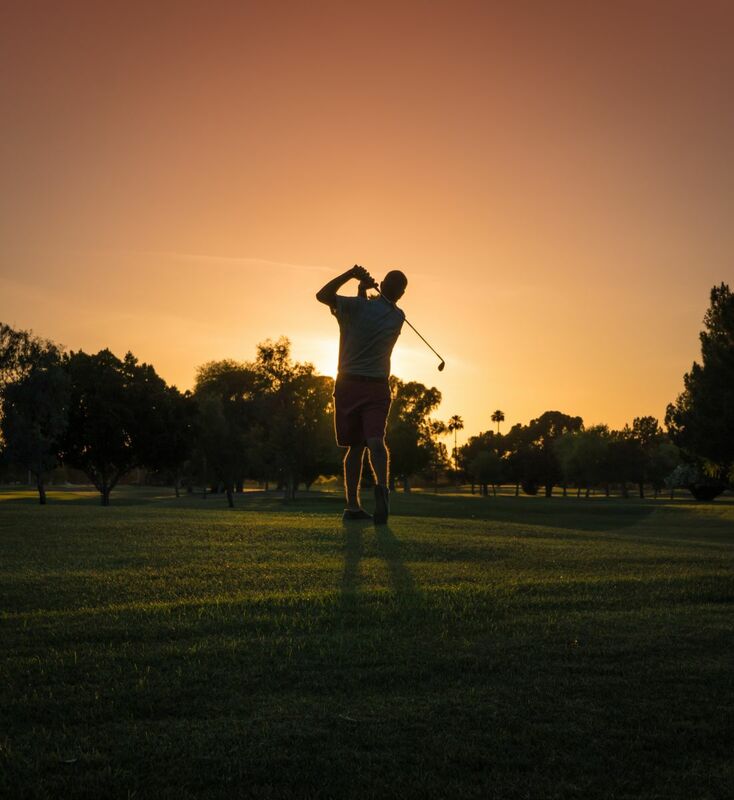 Yuma Golf and Country Club is the only private golf facility in the Yuma area offering its membership the finest in golf, tennis, swimming and dining amenities all in one place. Yuma Golf and Country Club is in the town of Yuma, Arizona located in a pristine and tranquil location just west of the city's airport off 32nd Street. We provide a full range of services at our facility, including dining amenities, social programming for members or guests, practice area with full driving range, practice putting green, chipping green, video equipment for golf swing analysis, and a fully stocked golf shop. Established in 1950, Yuma Golf and Country Club strives to enrich the lives of its members by providing a unique golfing experience, along with other exceptional recreational and social activities that foster friendship within a private, member-owned setting. The clubhouse offers unique formal elegance with a casual environment that's perfect for both business and social needs. Our exquisite banquet facilities provide the perfect setting for weddings, parties, celebrations, special events, and family gatherings. The club is also available for corporate and charity golf tournaments, business meetings, organization banquets, as well as weddings to those who are non-members. With a variety of member types, from families to singles, the Yuma Golf and Country Club provides a great value to every member! Yuma Golf and Country Club is home of "Yuma's Best Tennis Courts" for three years in a row. Resurfaced in 2005, the two lighted hard-courts tennis courts are available to members every day. Occasional players may request a key from the Golf Shop or from the staff in the Grill room. If you are a frequent player, you may pick up your own key for the gate, so that you may utilize the court at your convenience. The Yuma Golf and Country Club has a fantastic swimming pool (resurfaced in 2008), complete with a water slide, diving boards and a staff of qualified lifeguards during the summer months. Yuma Golf and Country Club is home to an impressive Clubhouse featuring a welcoming atmosphere and a service and culinary staff who will settle for nothing less than perfection. As you plan your special event, we invite you to discover what many already know: At Yuma Golf and Country there is a passion for extraordinary food and service. Conveniently located near the Yuma International Airport, our Clubhouse is ideal for wedding receptions, banquets, seminars, all day meetings as well as business luncheons, bridal and baby showers and holiday events. Our spacious dining room overlooks the picturesque golf course. Up to 250 guests may be seated in our dining/event facility . Our Ocotillo room can be divided to accommodate smaller groups. The Palo Verde room can comfortably seat up to 28 people. For a more professional setting, the Yucca room is available with seating for up to 30 people. Ample parking is available. Our on-site catering means fewer worries for the host. Our banquet packet menus feature a variety of breakfast, lunch, dinner and hors d'oeuvres selections. Our expert planning and culinary staff would be pleased to tailor a menu for your special occasion. To compliment the cuisine, we offer a full service beverage menu to choose from. 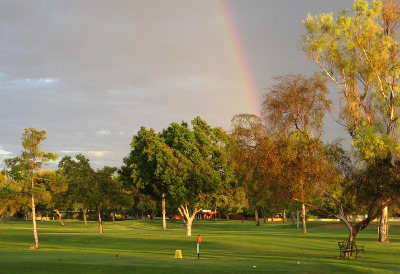 At Yuma Golf and Country Club, you will receive exceptional service from start to finish. Our staff is eager to assist with all aspects of planning your special event. We invite you to experience Yuma's premiere facility. In order to proceed with catering we must have a signed contract with deposit. A minimum of seven days in advance.